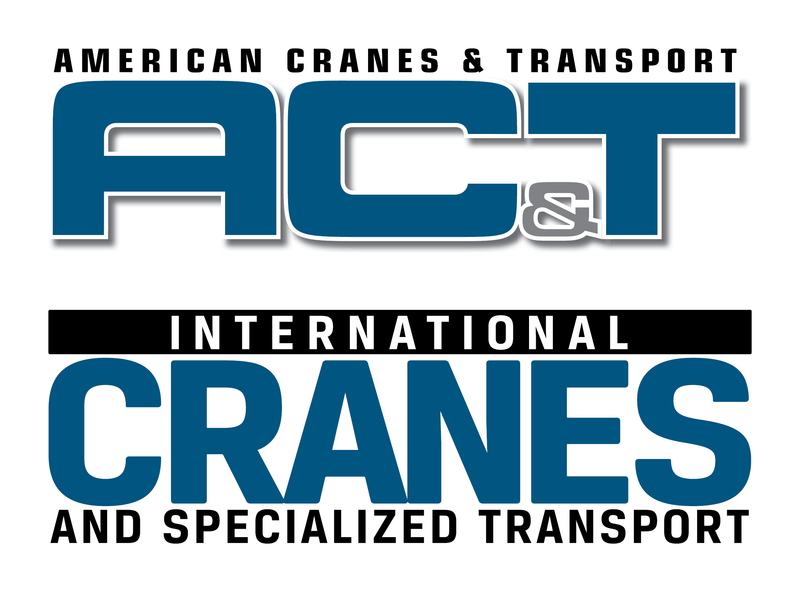 Just because OSHA delayed the requirement for employers to evaluate their crane operators until April 15, 2019, doesn’t mean you can’t be cited for deficiency. Hear how Morrow Equipment, a leader in the tower crane industry, is tackling this requirement head-on and learn the steps you need to take to be in compliance now. Note: Log-in information to join the webinar will be emailed to all attendees 2 hours prior to the start time of the webinar.